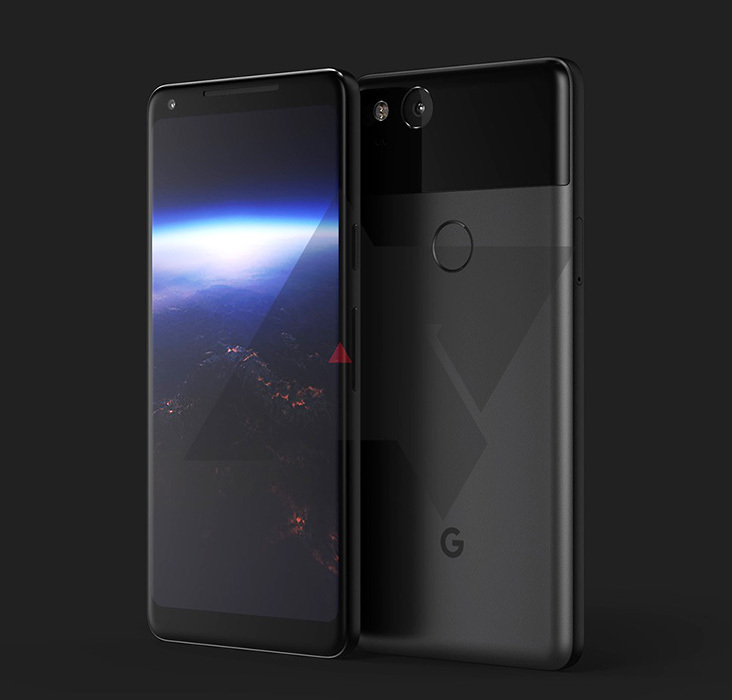 Recently, we got the first render of Google’s forthcoming Pixel XL 2 (or whatever it ends up being called). And today, another report gives few more details about the phone. Folks at XDA says, the higher-end Pixel will have always-on ambient display features, a variety of use cases for the phone’s purported squeezable frame, a few different display profile options, and other miscellaneous features. First up is the always-on ambient display feature, which XDA says will include “an ‘Always On’ option in its display settings.” With this feature enabled, the device will reportedly display some useful information (like the time and battery, perhaps) as well as no notifications even when the device is idle. Next is the device’s “squeezable display,” which Android Police first mentioned in its report earlier this week. XDA adds to David’s report, saying that it will be used for a variety of functions: launching Google Assistant when the device is on or off, the ability to silence incoming calls, and more. The report adds that users will be able to adjust the squeezing intensity threshold to make it work best for them. The Display settings menu will also apparently be getting a big new feature. 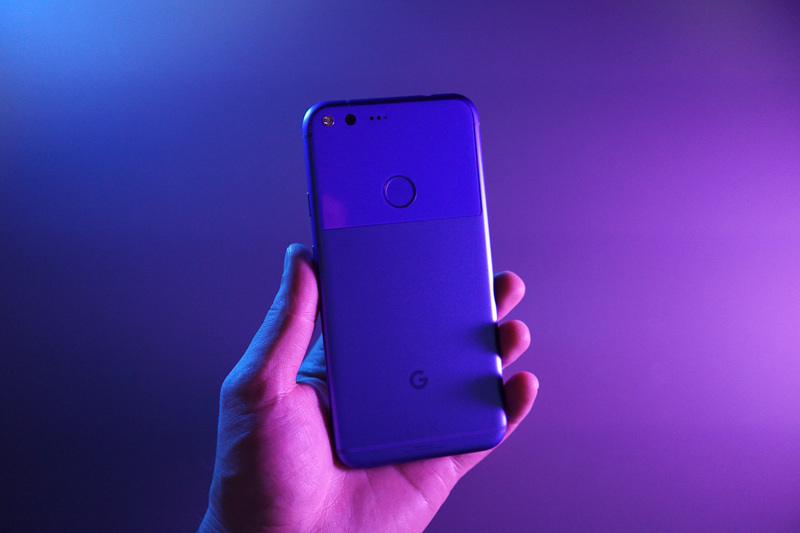 Much like other Android devices, the new Pixel XL 2 will let you choose between a few different display profiles: sRGB, “Vivid Colors,” and others. Other miscellaneous details: the device has an octopus for its easter egg currently, the system UI will go back to dark with the final launch, and when setting up the phone you’re taken to g.co/pixelphonetour. Talking about the specs, the device will feature a 5.99-inch 1440p OLED display made by LG, a single camera with dual LED flash, the Snapdragon 835 processor, and 4GB of RAM. Well, this is all coming together quite nicely, I’d say. Let's wait for the actual phone now, hype is real!